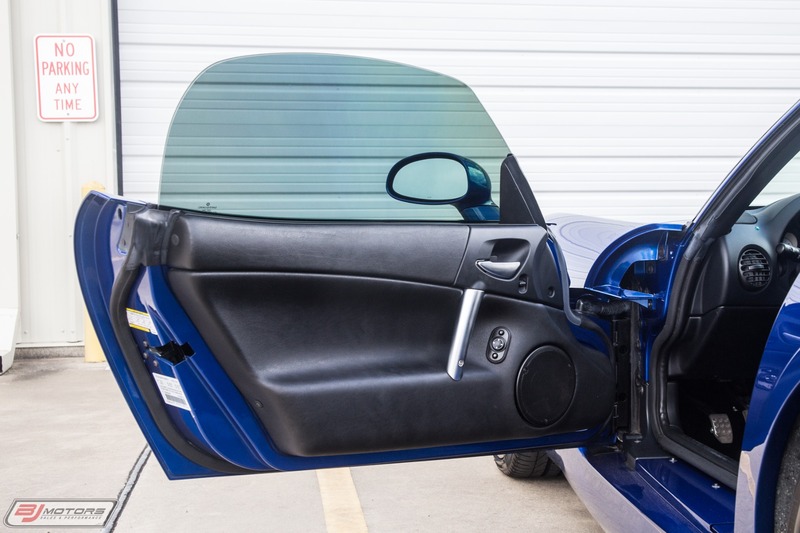 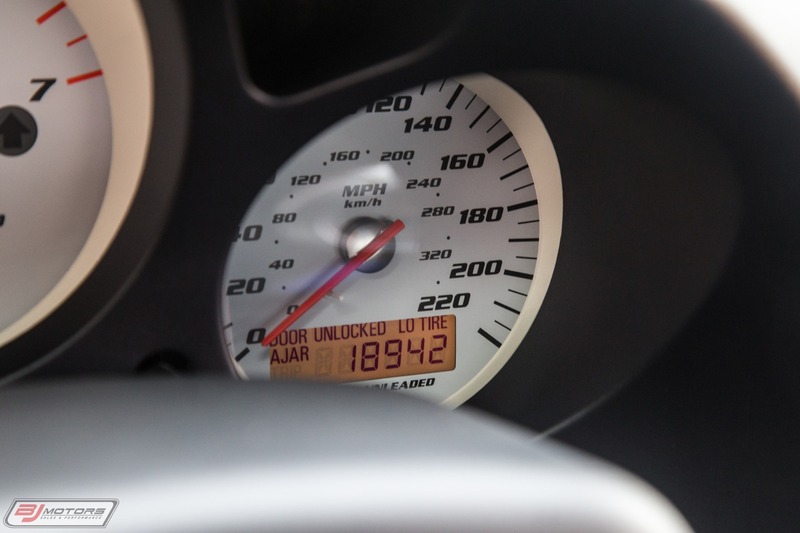 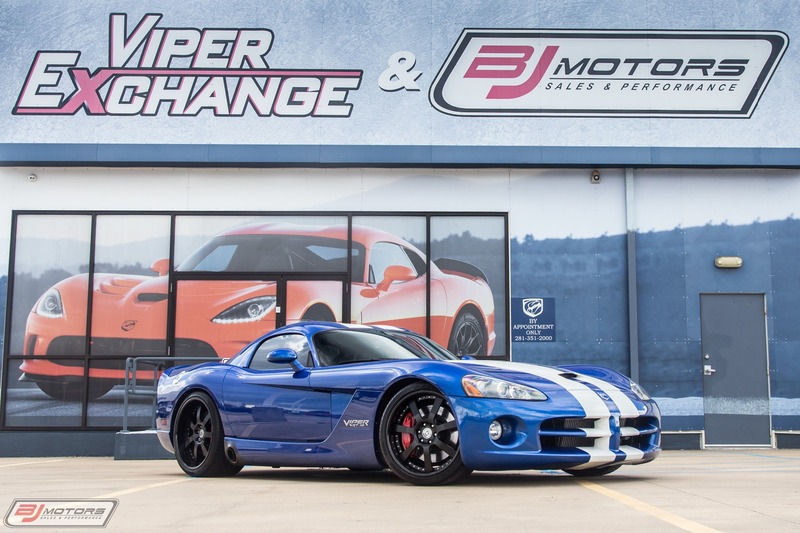 BJ Motors is proud to offer this 2006 Dodge Viper Launch Edition Coupe, number 163 of 200 produced. 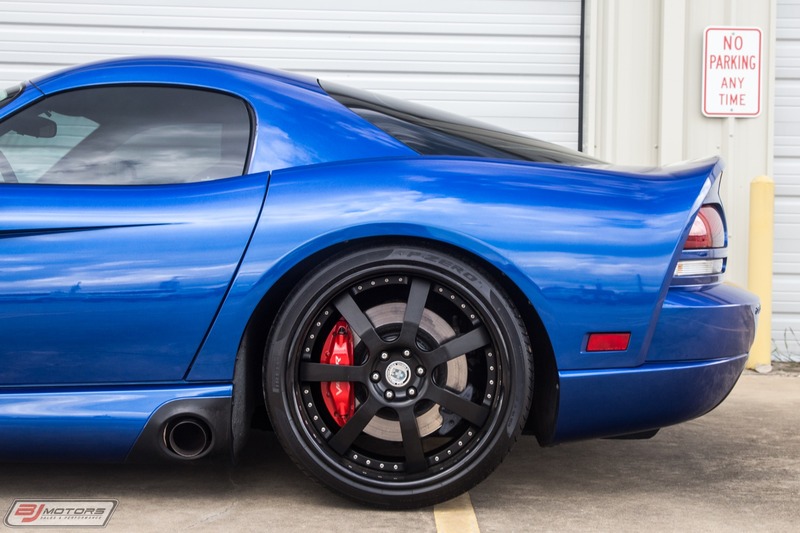 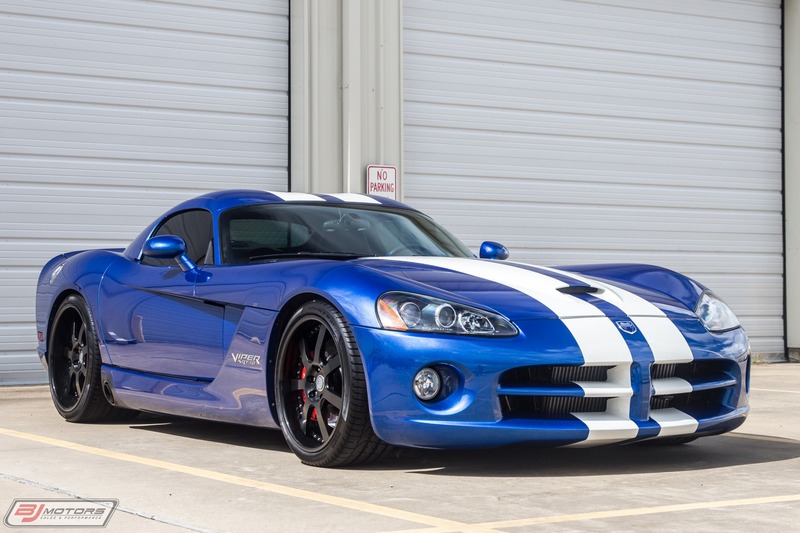 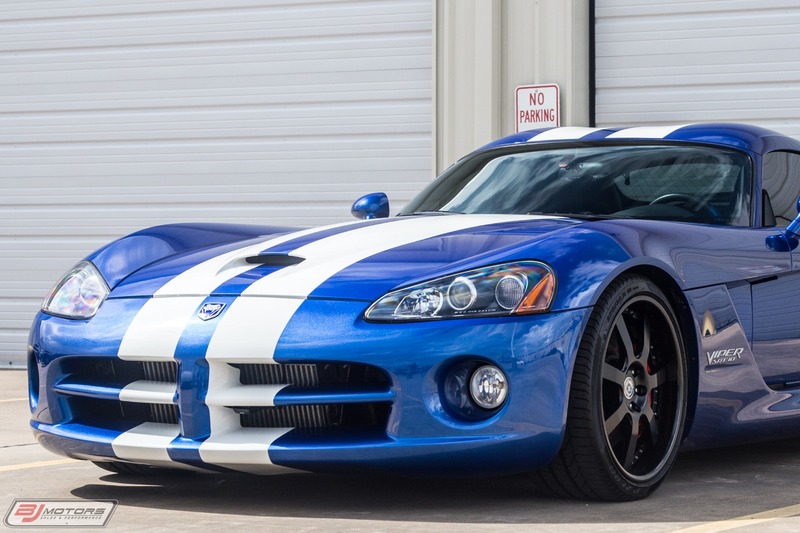 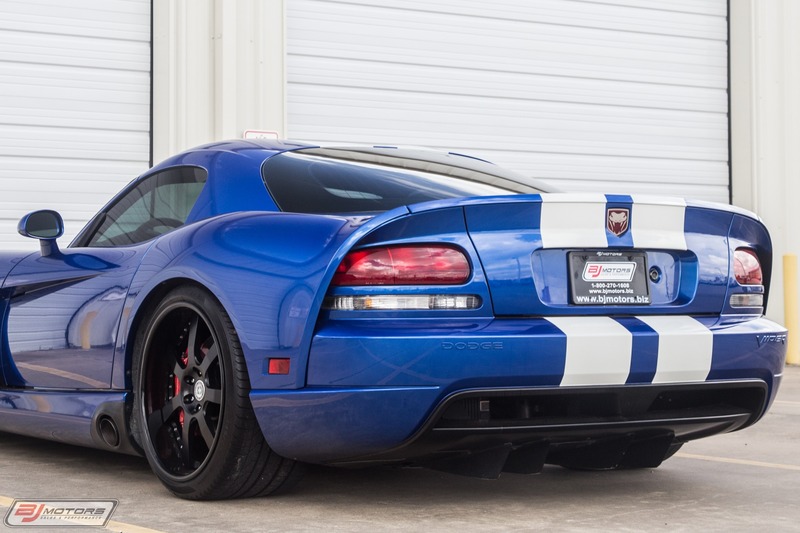 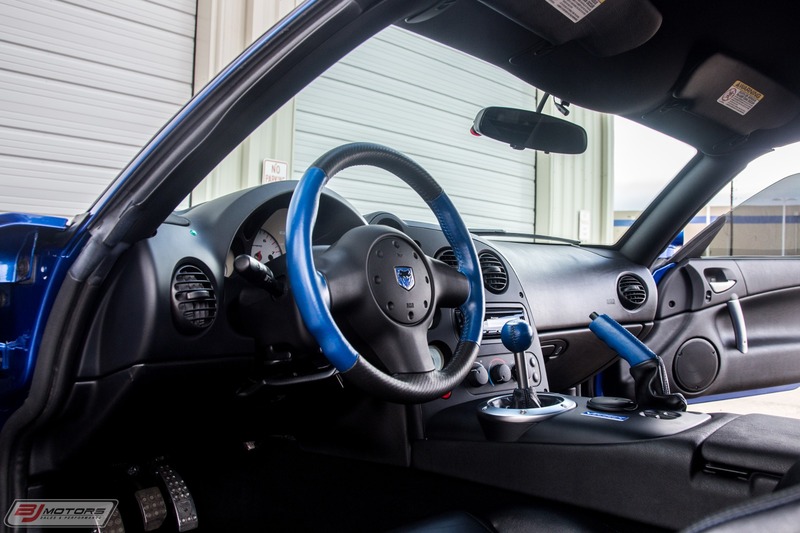 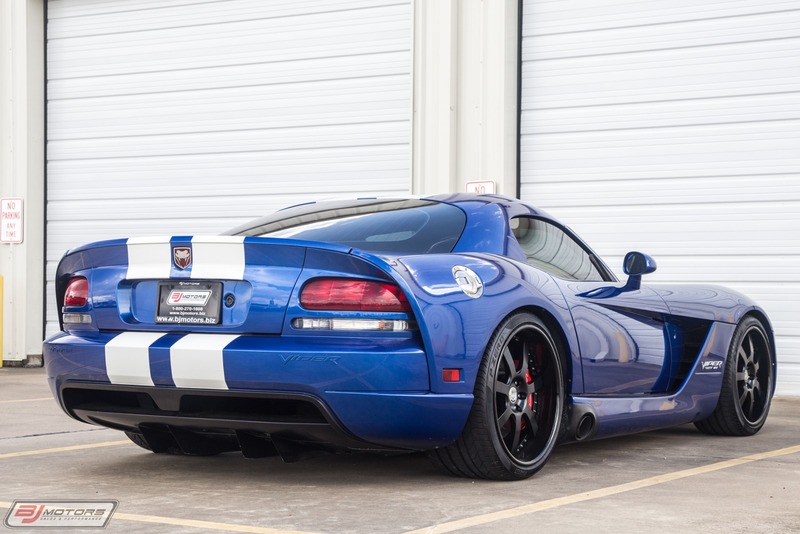 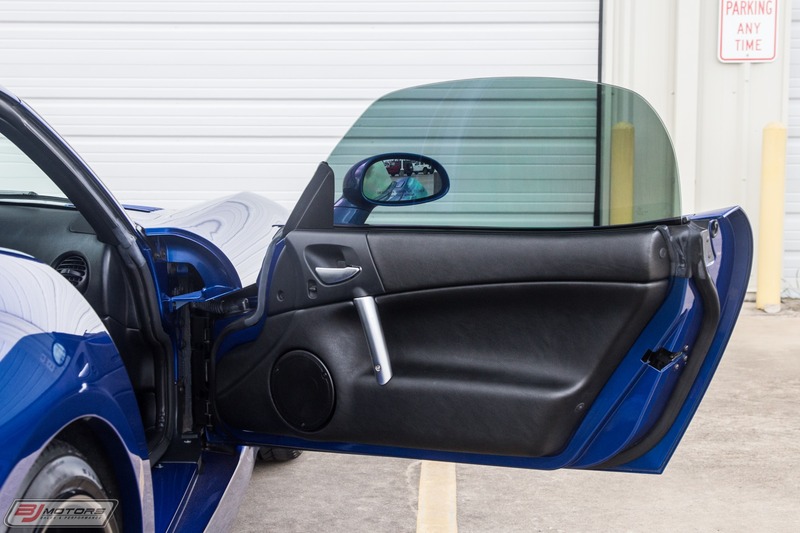 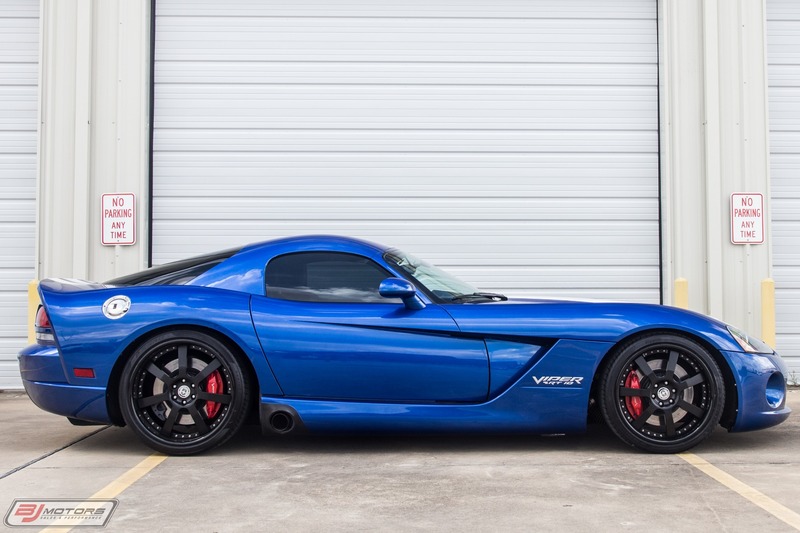 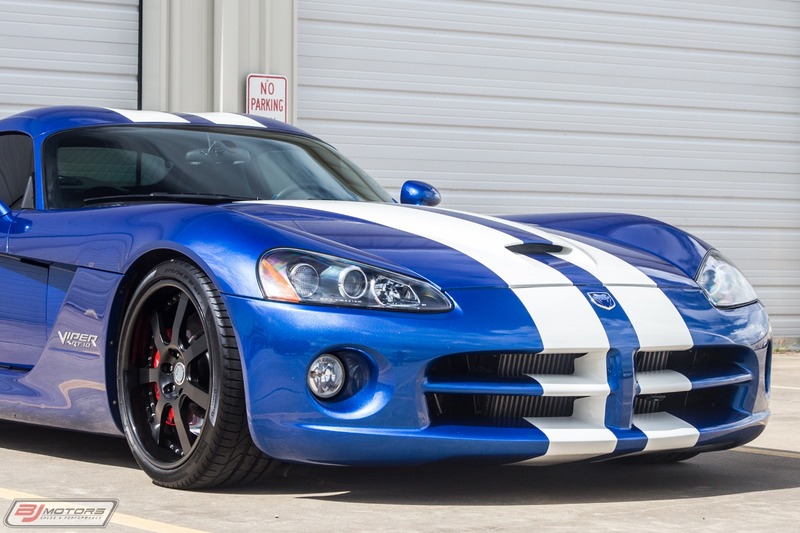 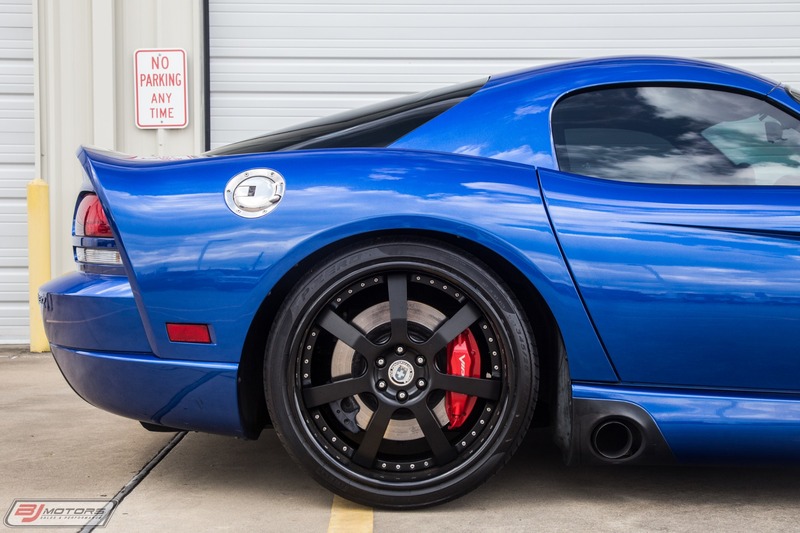 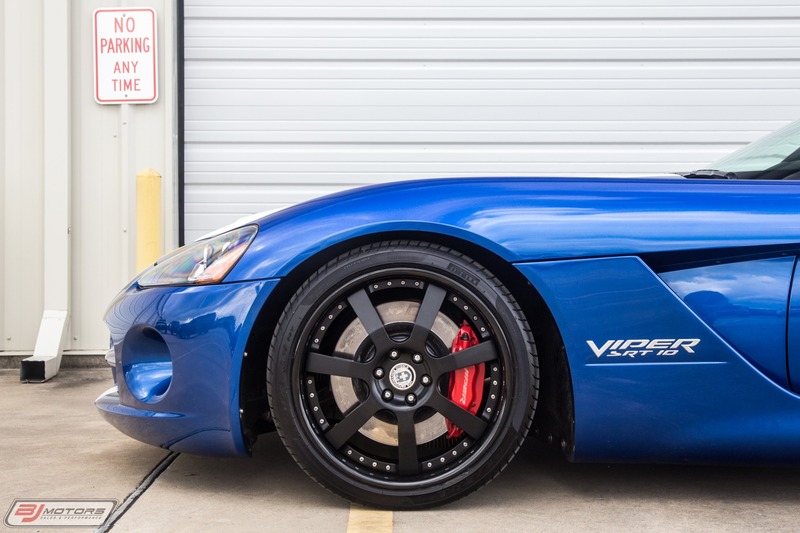 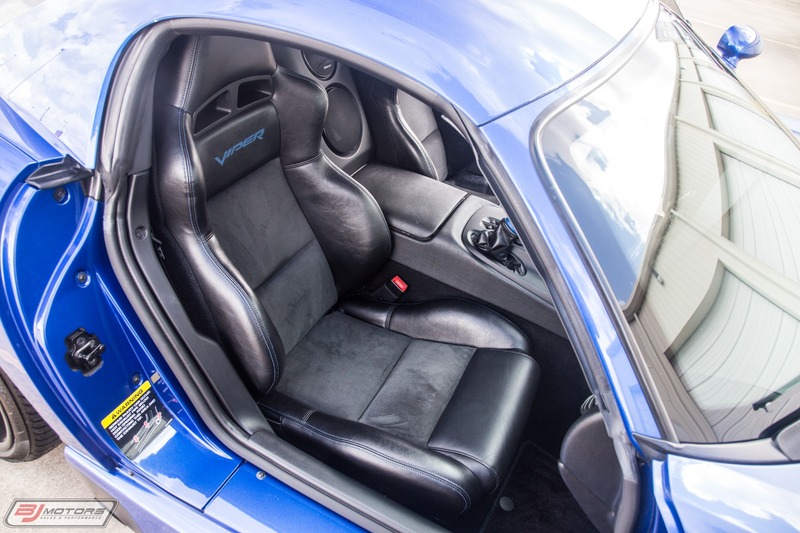 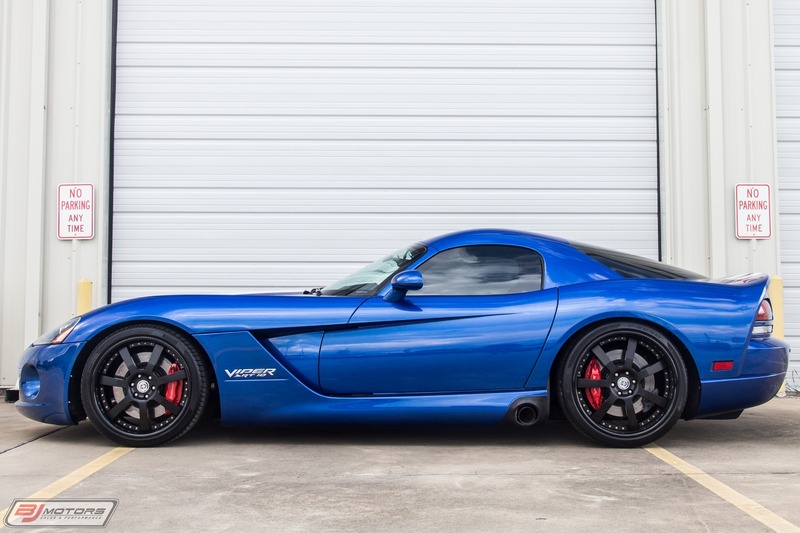 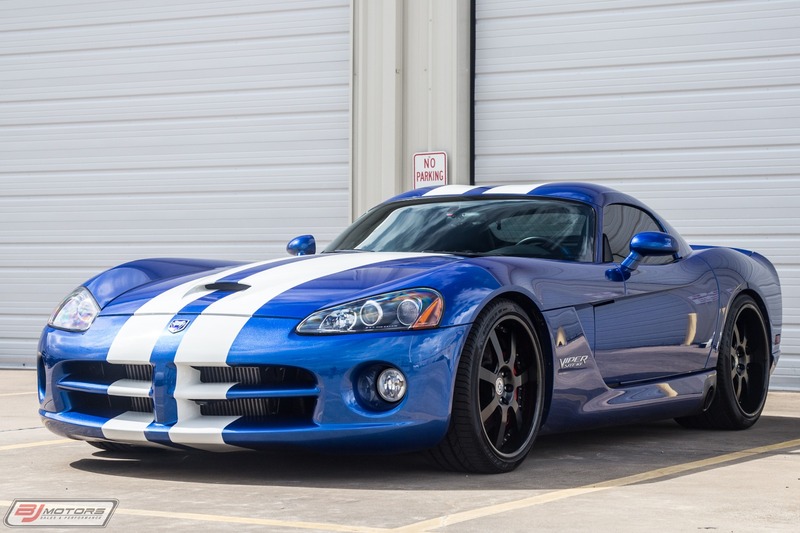 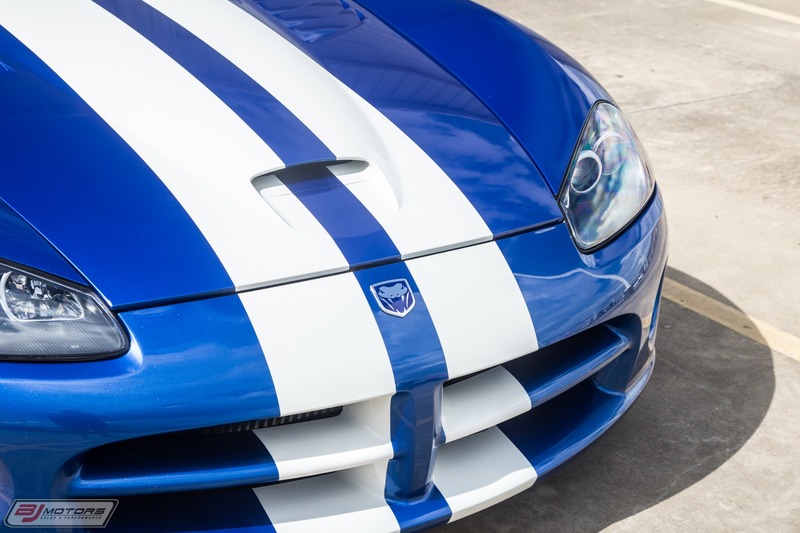 This beautiful Viper is finished in iconic GTS Blue with White stripes and is equipped with a Stage III Underground Racing Twin Turbo System and HRE Wheels. 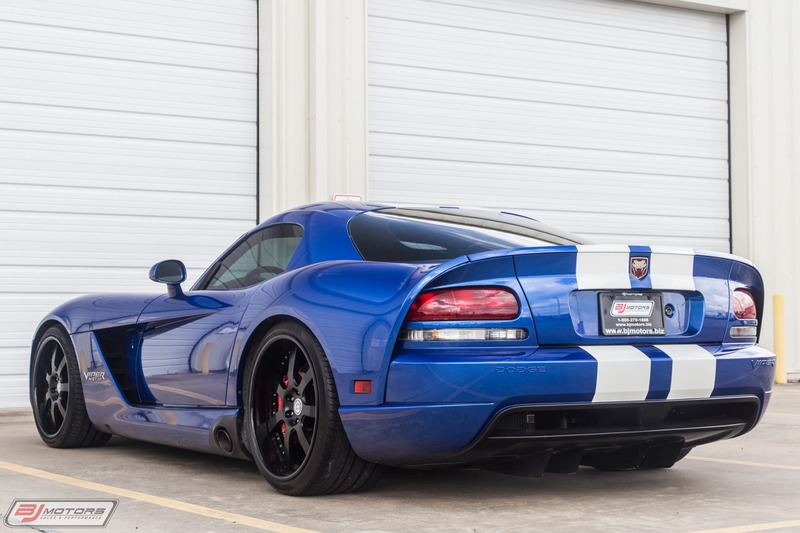 This is an ultra rare opportunity to own a Viper built by one of the best speed shops on the planet. 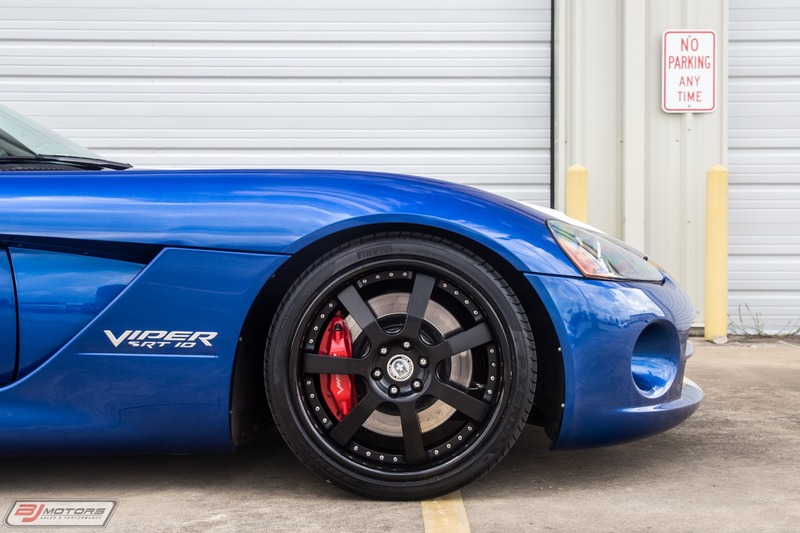 Underground Racing no longer builds Vipers. 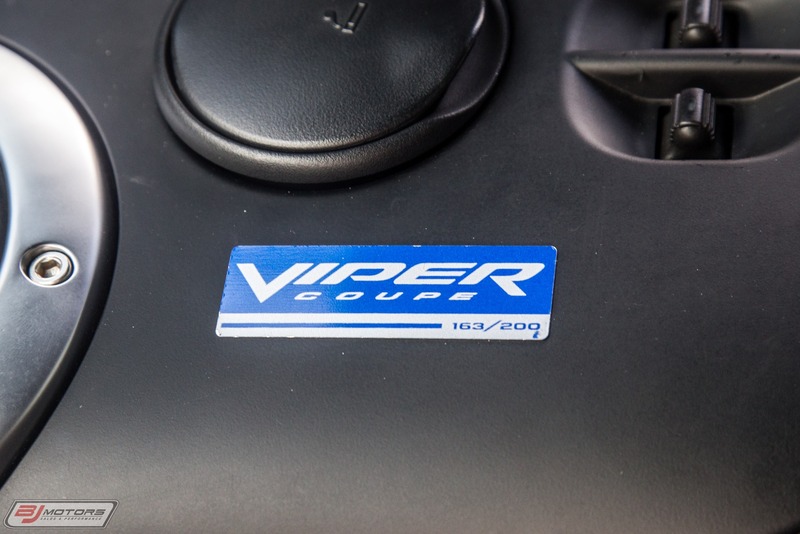 They built roughly 20 kits for Vipers in total before discontinuing the line and focusing their attention on other platforms. 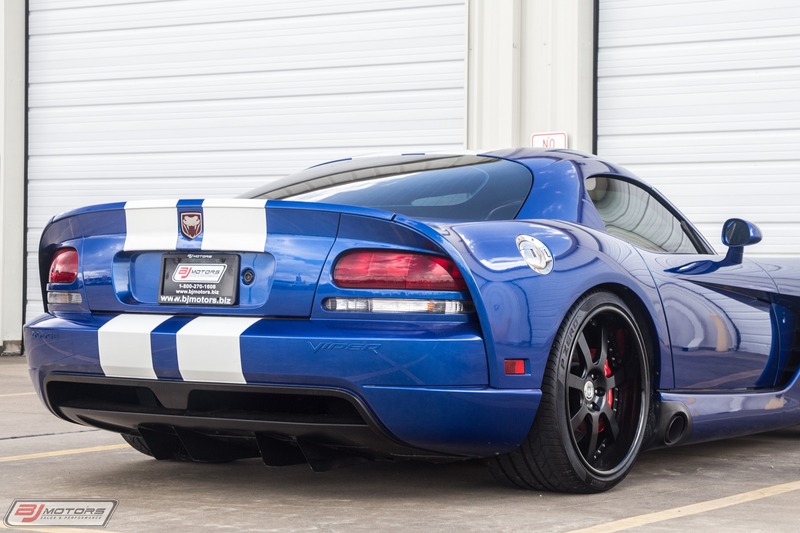 Only a handful of their Vipers remain today - this is one of them. 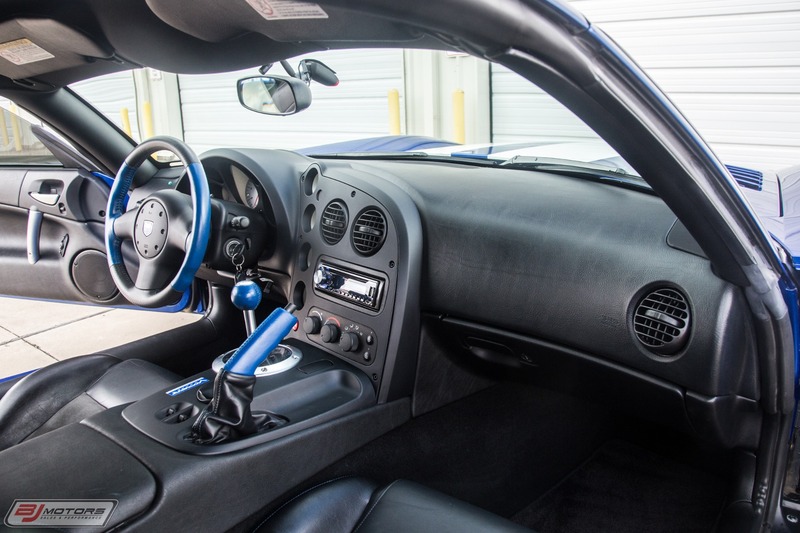 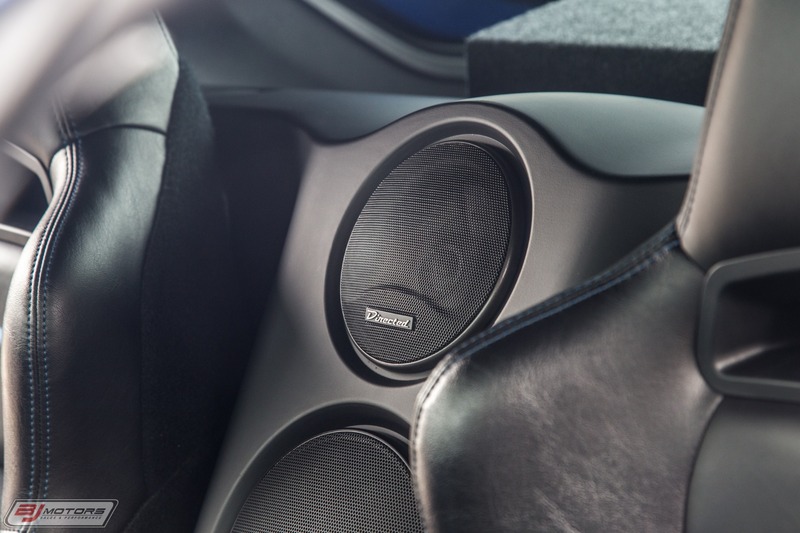 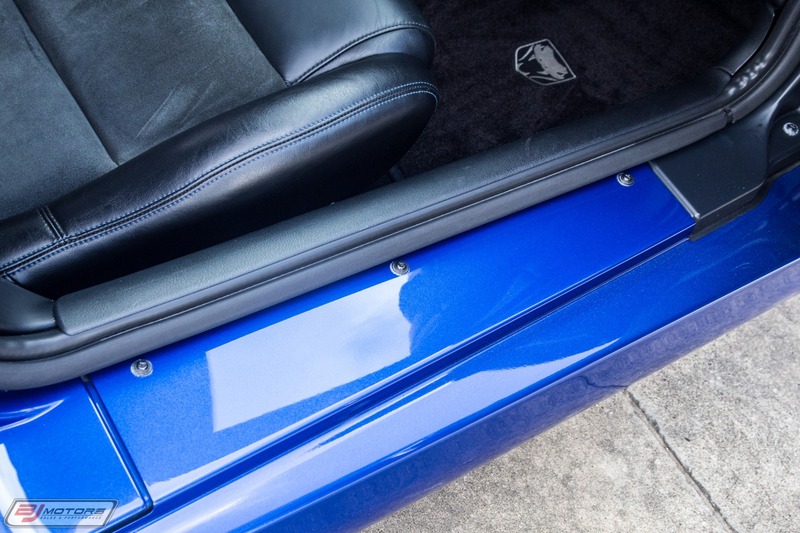 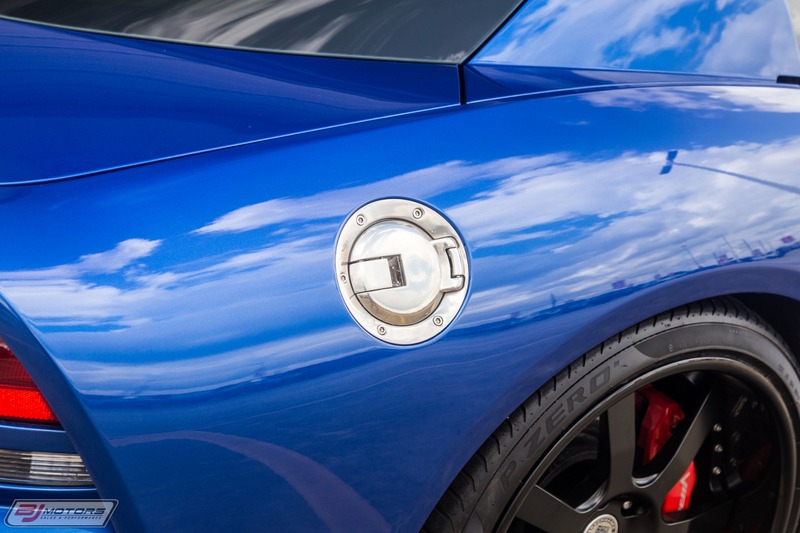 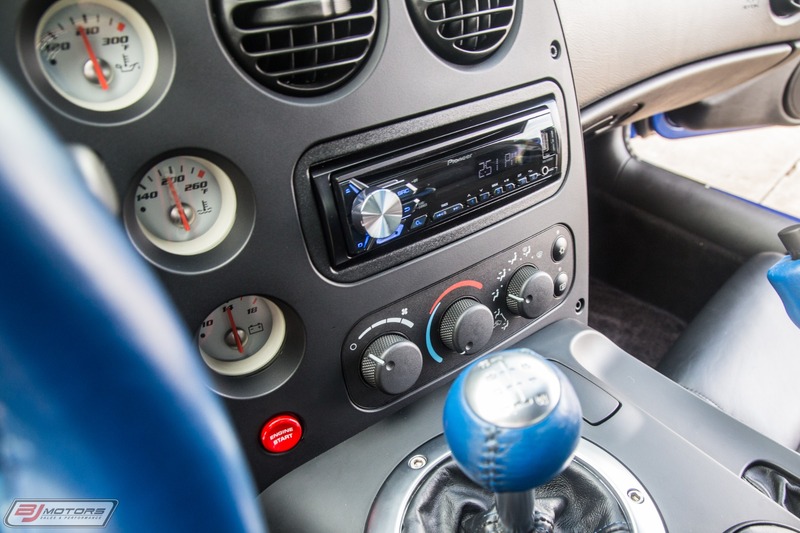 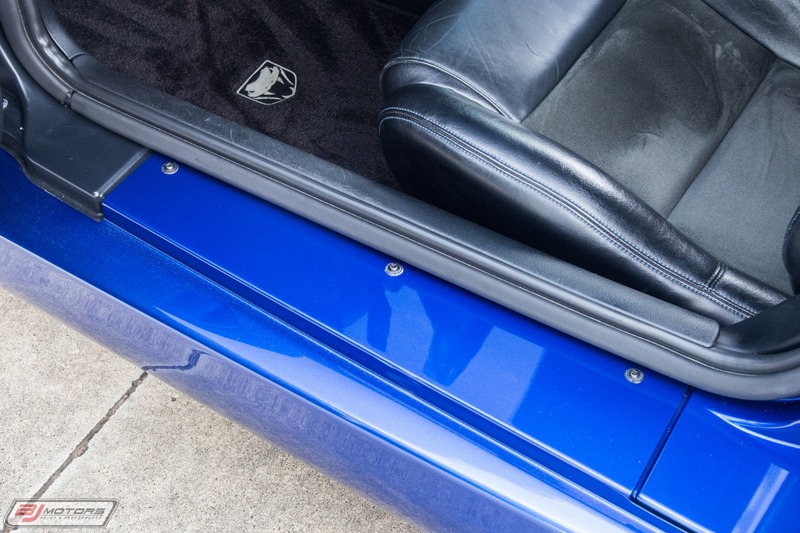 With well over $120K in upgrades, you will be hard pressed to find another car like this. 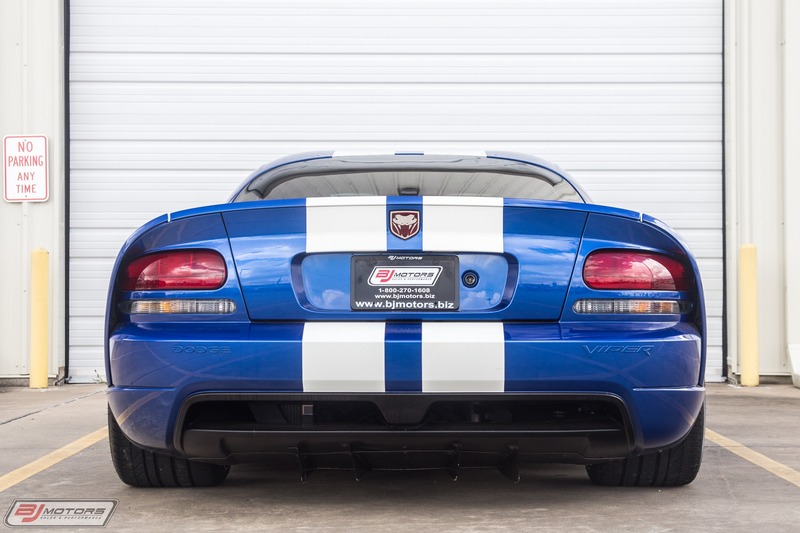 As is, this car is capable of 1100whp on pump gas. 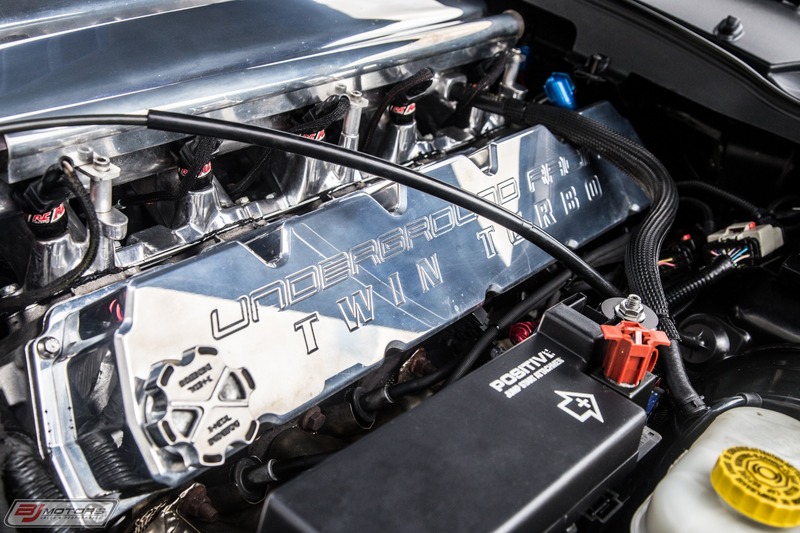 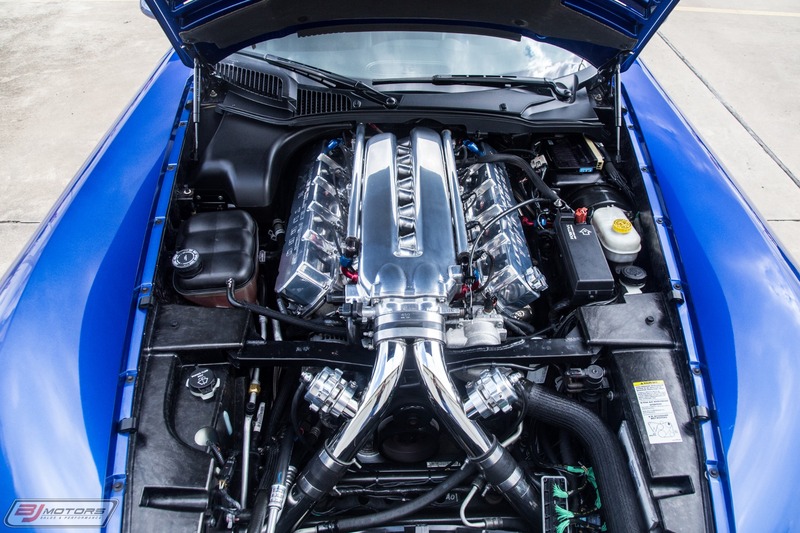 With new turbos and EMS, this car can make significantly more power (1200-1300whp on pump). 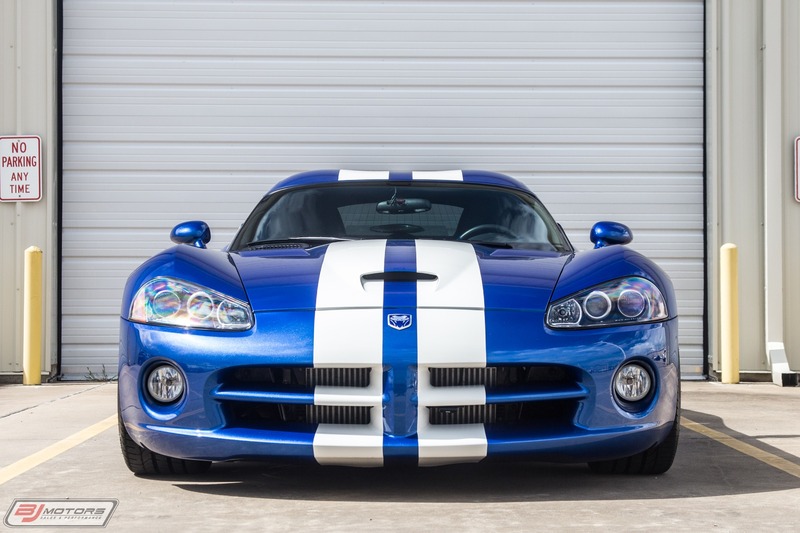 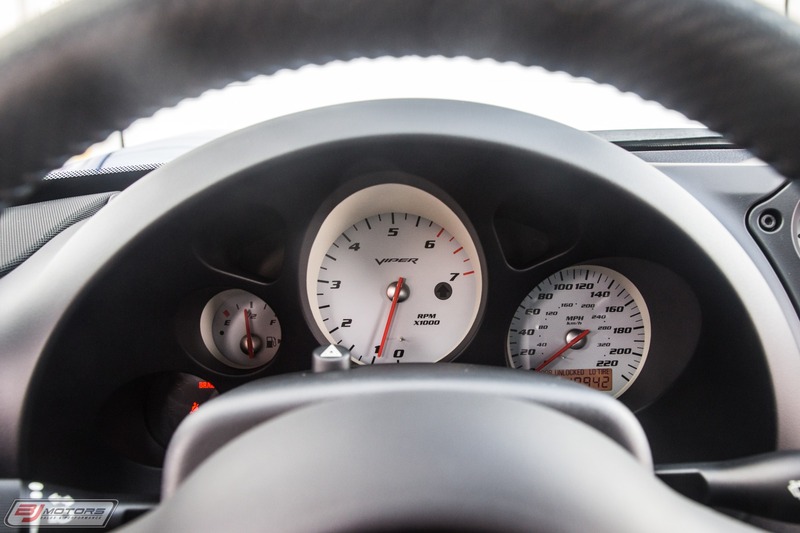 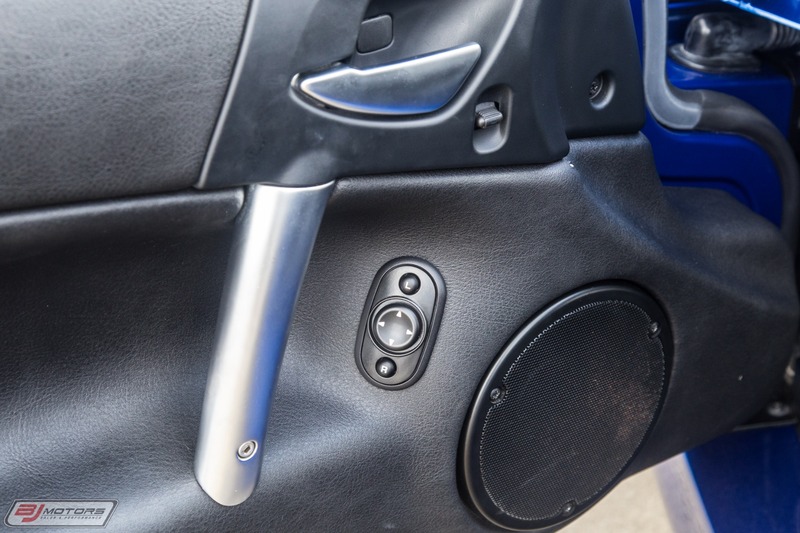 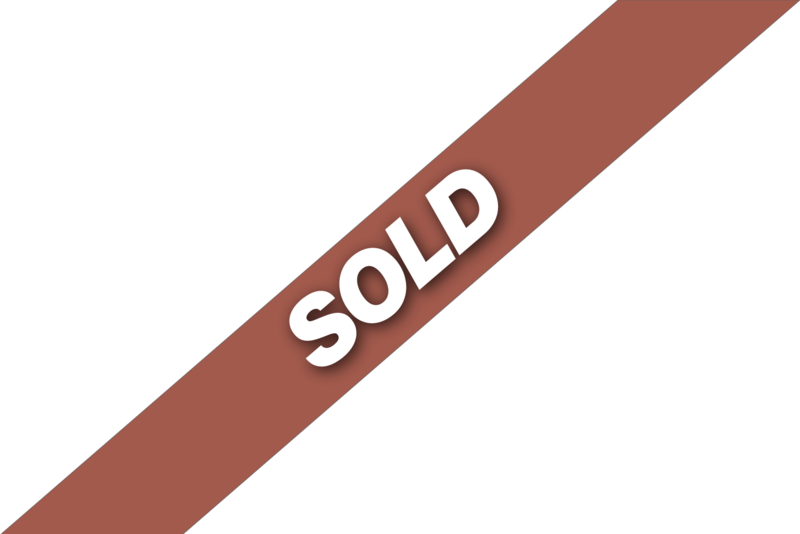 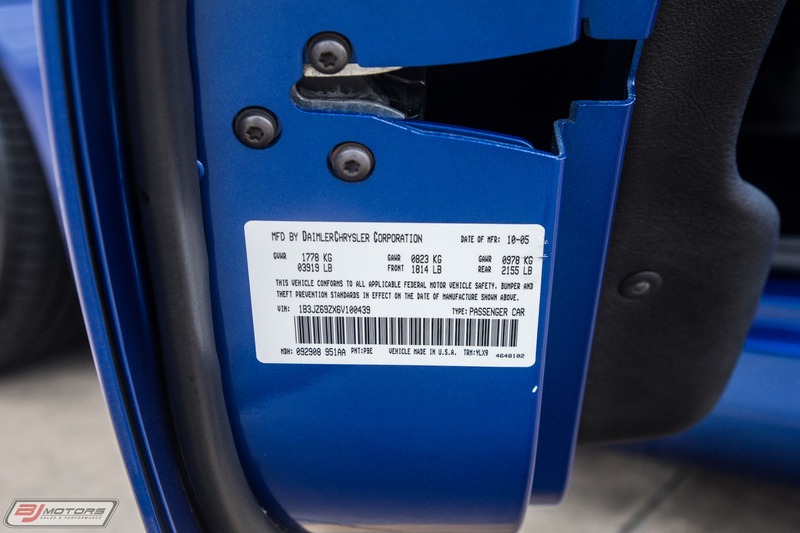 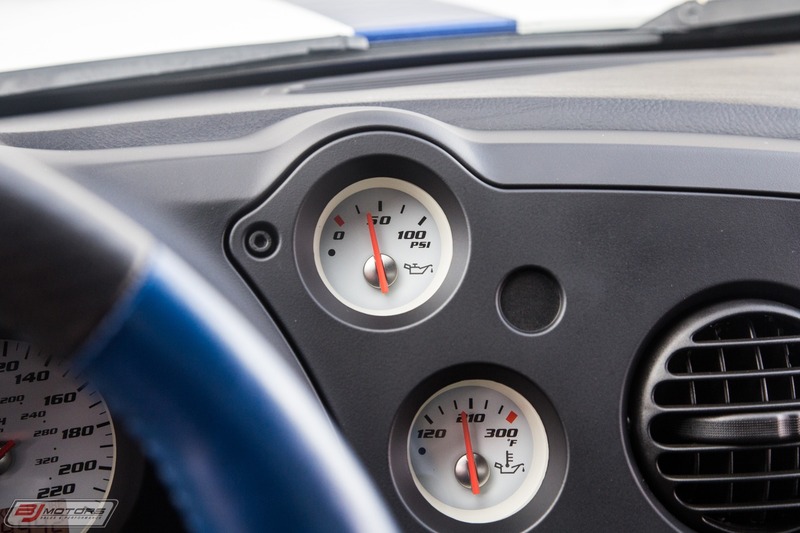 Priced at a fraction of its build cost, this car is priced to move. 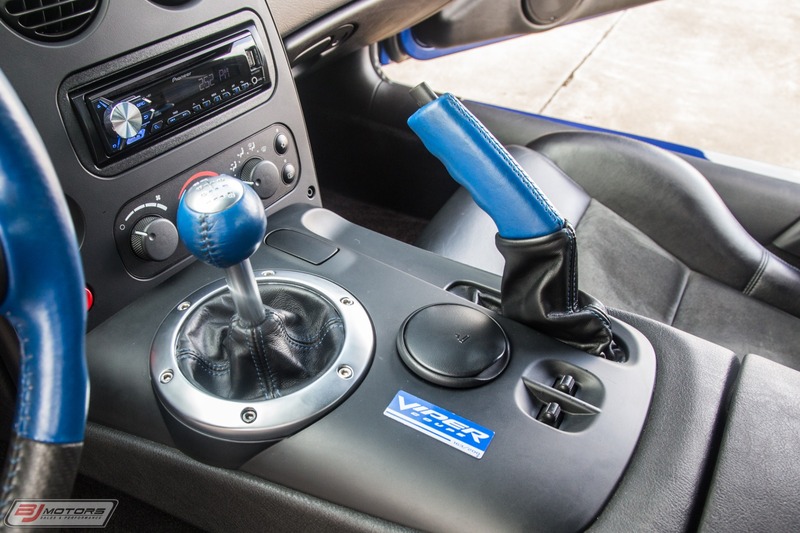 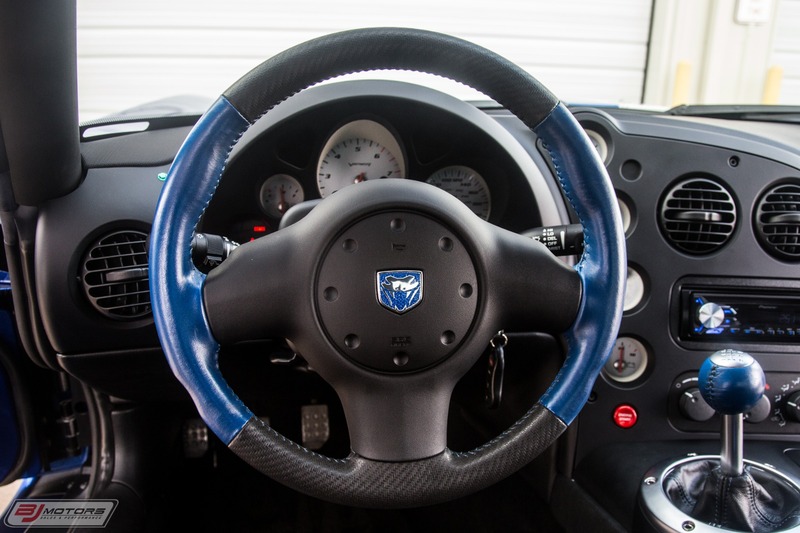 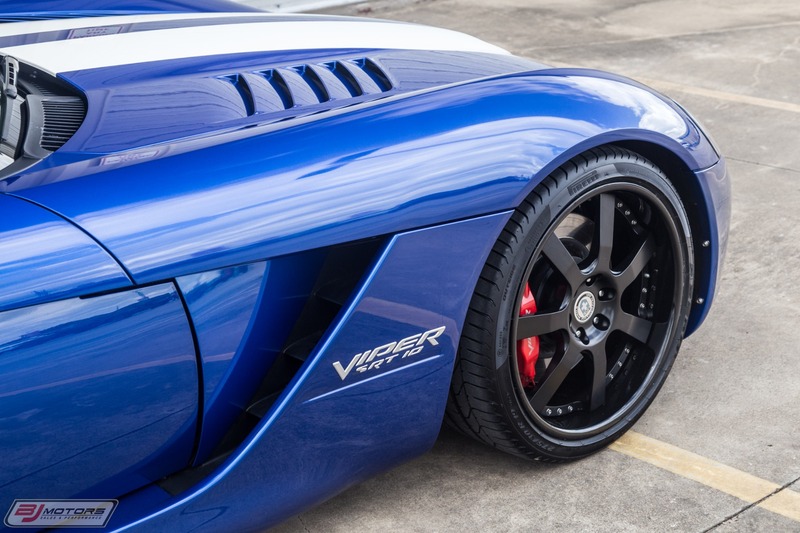 So, if you're looking for a Viper built by the best, don't miss out on this rare opportunity!